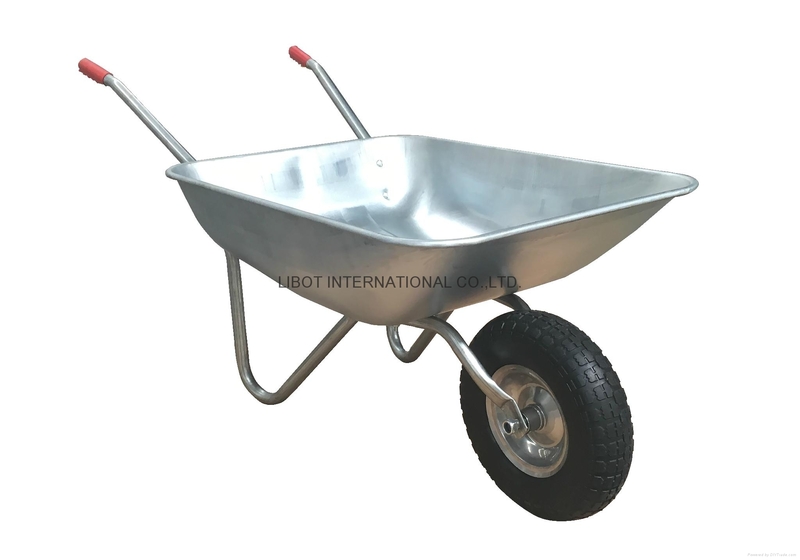 Libot International Co., Ltd is a group company as both factry and trading company of wheelbarrow,handtrolley,garden cart, Alumium products,Rubber products and Plastic products. 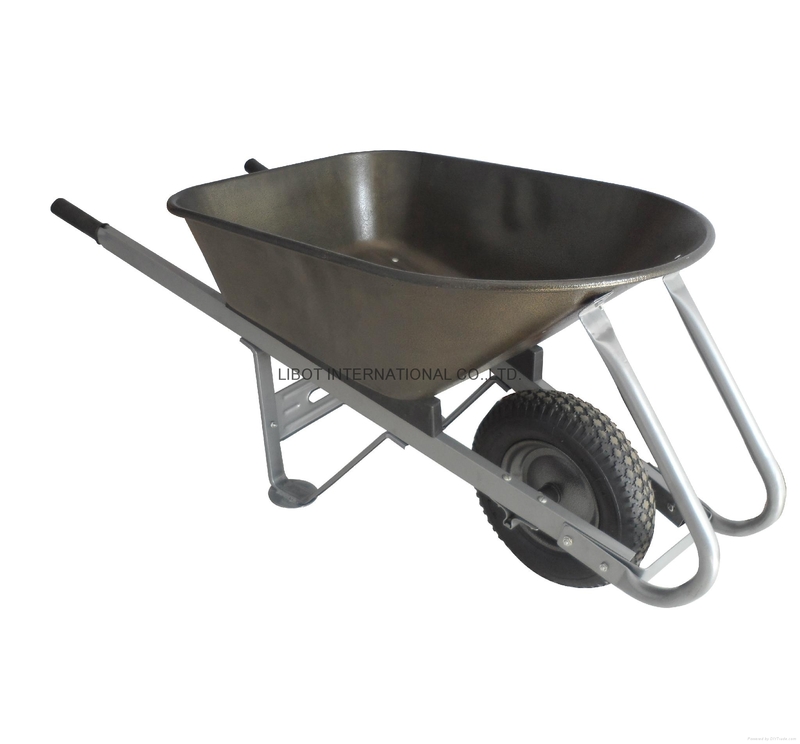 All above-mentioned products enjoy a ready market and have been exported to over 120 countries and regions all over the world. 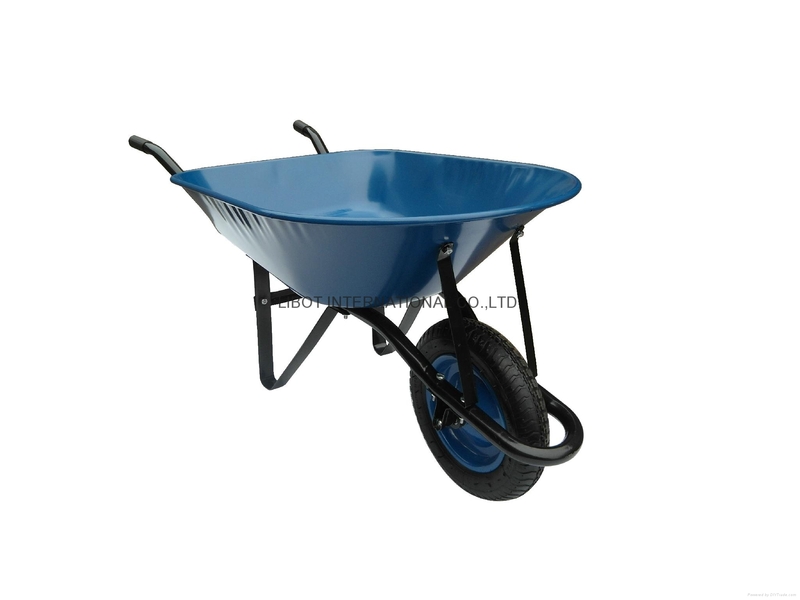 Spirit of Libot: Work hard with high efficiency, unite as one for our wonderful business, supply you the items with best price and high quality forever. The best competitive advantage of Libot is: Provide your new products which we develop for you as a secret avoiding other's copy. 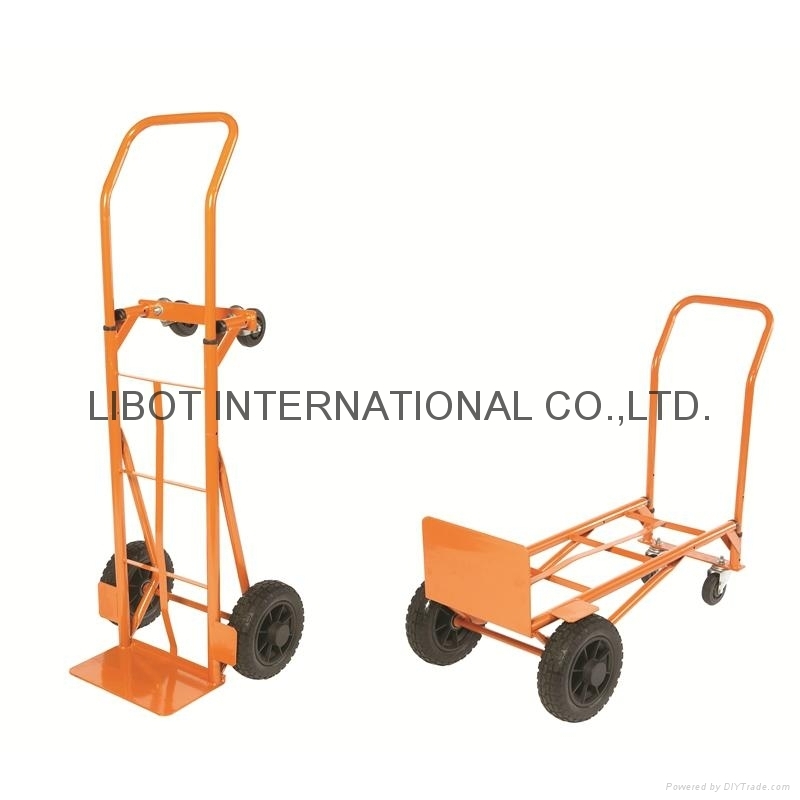 Libot's wishes: Let you be satisfied with our cooperation, create a splendid future together! Your participation is our great success! !